Kavyan Kazeminejad is a software developer who created RSong; Fabian Alsultany is a Business Development Executive at RChain. 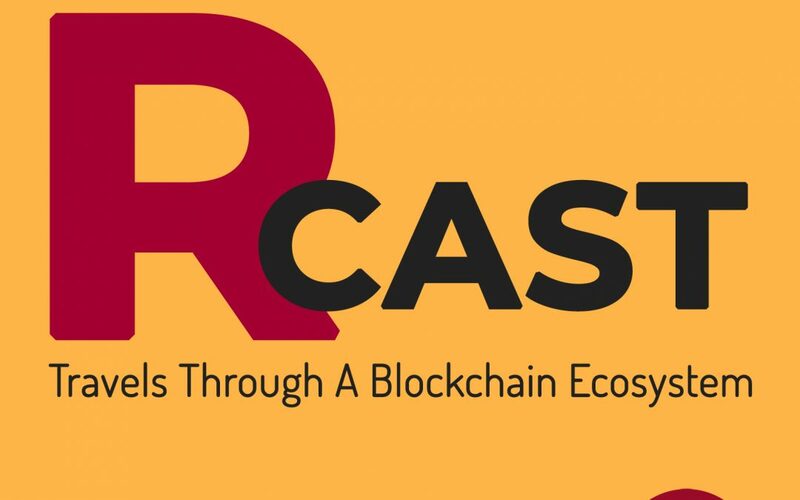 In this episode, we discuss the technology behind RSong, fairer payment systems for artists, and the future empowerment of musicians being offered by blockchain. To learn more about RSong visit www.rsong.org and blog.rchain.coop.